Are you looking to spruce up your outdoor recreational & living areas? Elks Lawn Care & Landscaping provides landscape design & hardscape installation services to our customers in Greenville NC. Let us install the perfect paver patio, water feature, outdoor kitchen or outdoor fireplace for your home! If your apartment complex, shopping center, or office park needs high quality landscape design or maintenance in Greenville, NC, Elks Lawn Care & Landscaping is a top quality landscaping contractor and we are ready to handle all of your commercial landscape and hardscape projects. Greenville NC is no stranger to big storms and even inclement winter weather. That means that your landscape can take a beating at almost any point in the year. Elks Lawn Care provides year round maintenance services for landscaping Greenville NC, so you don’t have to worry about keeping your outdoor areas looking beautiful. We also are available to assist with landscaping and hardscape designs and installations throughout the year in Greenville. We have been providing high quality services of landscaping to Greenville and Eastern NC for over 20 years and we will work hard to make sure that you have the perfect outdoor areas for your home or business. Call us today at 252-229-0677 or contact us online and don’t forget to ask about outdoor lighting, fire pits, outdoor fireplaces, water feature installation and other landscaping & hardscape designs and installations. Creating a new landscaping design or determining the perfect outdoor hardscape feature for your outdoor area can be a difficult task. 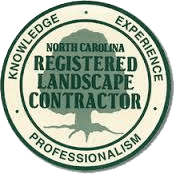 You should choose a company that is certified and licensed in the State of North Carolina, so you can be sure that your landscape or hardscape is designed and installed properly. Elks Lawn Care & Landscaping, in New Bern, has been providing homes and businesses in Greenville with beautiful landscaping designs and hardscapes for over 20 years. We understand horticulture and our licensed and certified! Making sure your landscape is beautiful year round takes time and patients, it also requires a landscaping contractor that has a working knowledge of plant life and horticulture in Eastern NC. Elks Lawn Care & Landscaping knows that every residential and commercial landscape project has different needs. Our expert contractors of landscaping in Greenville NC will learn about your outdoor areas and custom tailor a landscape maintenance plan that will suit your needs perfectly. We’ll make the best recommendations for your landscape needs. 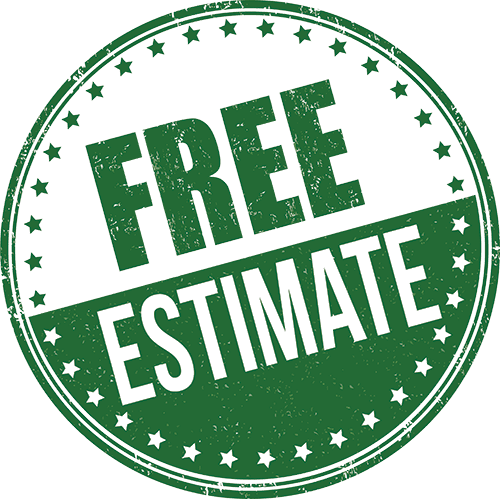 Call us today at 252-229-0677 or contact us online for a free Greenville NC landscaping Maintenance Estimate. If you live in Jacksonville, Cape Carteret, New Bern, Morehead City, Atlantic Beach, Havelock, Greenville, or anywhere in between, contact Elks Lawn Care & Landscaping online or call us today at 252-229-0677 and let us know how our landscaping experts can help with your Greenville, NC landscape or hardscape project.